If you have diabetes, pre-diabetes, or just want to have a healthier lifestyle, a good place to start is with your dinner plate. Too many of us focus on what foods to avoid, instead of thinking about what to include. When you focus on what to eat to fuel your body properly, you limit the “room” you have for unhealthy foods. I’m Laura Poland, Registered Dietitian/Nutritionist. I have been a Dietitian for over 25 years and love my job! 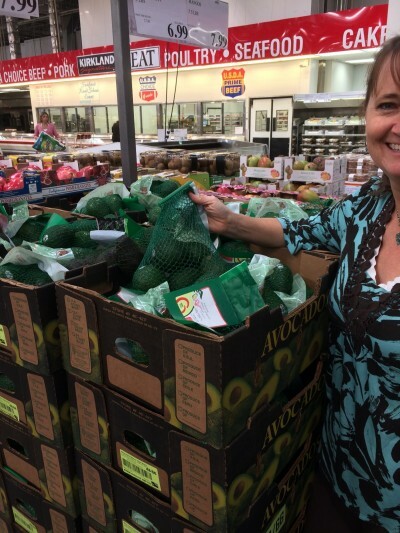 I recently had the pleasure of shopping at Costco and thought I’d take you on a virtual tour of all the stops you should make when building your healthy plate. A healthy plate begins with fruits & vegetables. In fact, half of your plate should be fruits & vegetables. So, when planning a meal, think about how to include fruits & vegetables. Not only are they packed with nutrients, but they add visual appeal to your meal. Fruits & vegetables are high in fiber, too, which helps your blood sugar response, making you feel full for longer after a meal. I buy bulk greens for salads. Salads are so easy to include in a meal and everyone can top their salad with the veggies they love. 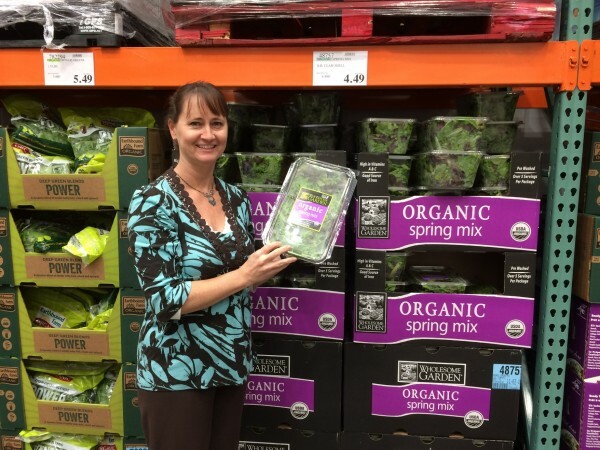 The variety of greens at Costco will keep your salads from becoming boring! Of course, there’s always frozen veggies, which are just as nutritious and stay fresh longer. 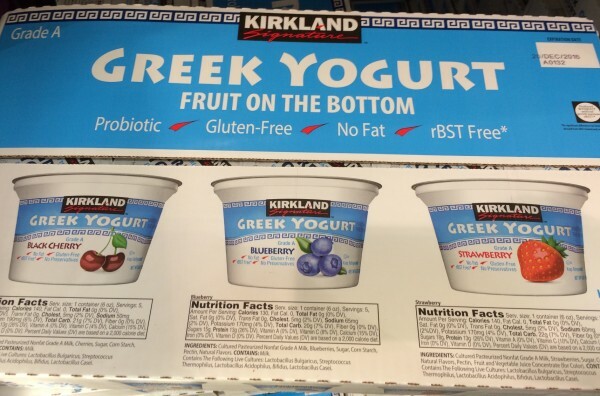 The variety of fruits at Costco is tremendous!! 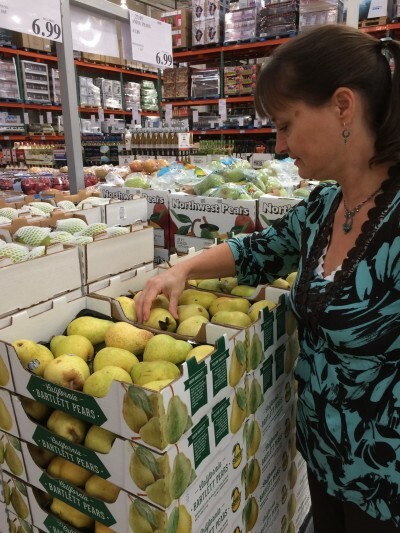 There are 3 different varieties of pears alone. A healthy plate is not complete without protein! Protein is a key nutrient in your body. 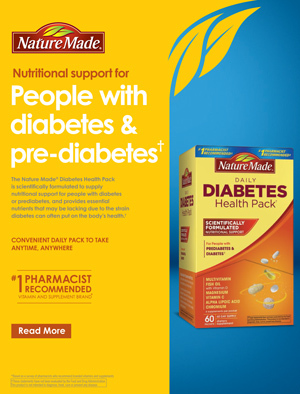 It helps stop the blood sugar response from carbohydrates you eat. So be sure to have a protein source at each meal and snack. 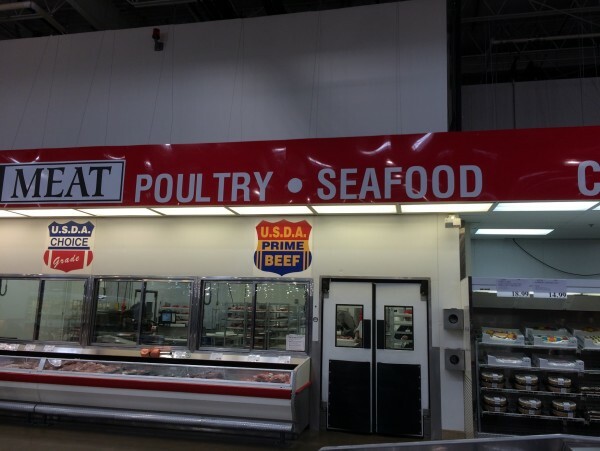 Costco has great options for protein – meat, poultry and seafood, as well as non-animal sources such as beans, nuts and soy products. The trick with protein is to keep the portion size under control. 3 to 4 ounces at a meal is plenty. An easy way to think about protein is to keep it to ¼ of your plate, or less. Nuts, such as pistachios, almonds, peanuts, cashews, are great for snacking! 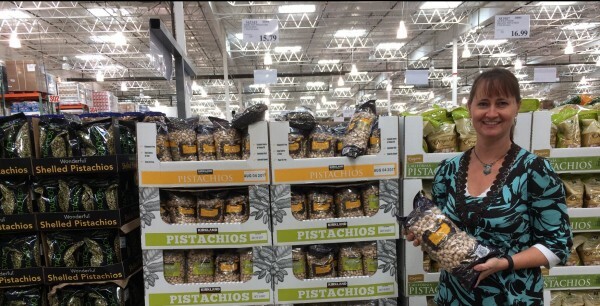 Costco sells mixed nuts and dried fruit, my favorite “go-to” snack. It’s a nutritious balance of carbohydrates, protein and fat, and is sure to satisfy! Last but not least on your plate… grains. Try to stick with whole grains, such as brown rice, quinoa (shown above) or whole grain pastas. 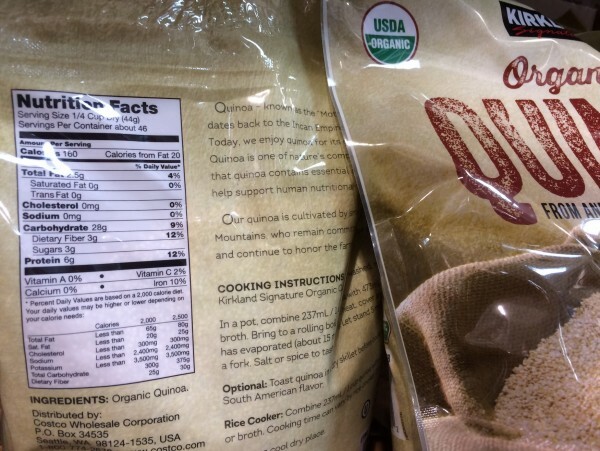 Quinoa is a great option as it’s a whole grain that is also high in protein. At least ½ of your grains should be whole grain. The fiber in whole grain will help keep you satisfied, which is helpful for diabetes and weight control. The body’s preferred fuel source is carbohydrates; grains are primarily carbohydrates and should be portion controlled, not completely avoided. About ¼ of your plate should be grains. Off the plate, don’t forget the vitamins and minerals from dairy! If you don’t include cheese on your plate (as protein), consider having a glass of milk with dinner or yogurt for dessert. For blood sugar control, always have your dessert immediately following your meal or snack. This will help control how quickly the sugars enter your blood stream. A great resource for what a healthy plate should look like is the choosemyplate.gov website. ChooseMyPlate is a great tool for planning balanced meals as well as ordering food at a restaurant. If you would like to be challenged to build a healthy plate, one habit at a time, join my 8 week nutrition challenge “Step Up To The Plate.” Each week we focus on a new habit, adding it to a habit from the week before. By the 8th week, you will be using all 8 habits and will have a healthy plate! Thank you for taking a virtual tour of Costco with me, and happy shopping! I have been compensated for my experience shopping at Costco. All opinions expressed in this post are my own.